COLOMBES, France--(BUSINESS WIRE)--IDEMIA, the global leader in Augmented Identity, has today announced Laurent Lemaire’s appointment as the Group’s new Chief Financial Officer. "I am particularly pleased to join IDEMIA, at this defining moment when the group is developing an ambitious strategy in order to consolidate its leading position in a rapidly evolving market. I am fully committed to support IDEMIA’s growth and its new perspectives of development. 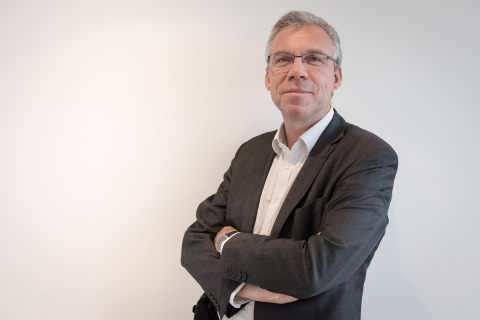 I know the tremendous changes that have already been implemented since OT and Morpho joined forces and, as the new CFO, I will put all my energy and experience at the service of IDEMIA to pursue its transformation", Laurent Lemaire concludes.